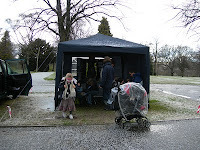 The 2011 festival attracted about 20 stalls and was our first festival to feature food courtesy of Ariel Scout Group. Stalls opened form 10 to 2pm and the fair opened at 1pm. Entertainment was provided by the Bloco Loco samba band and Black Mountains Falconry. Once again the event coincided with Robert Wilkinson's Fun Fair coming to the park with the fun fair subsidizing the festival. Once again our annual 5-a-side football tournament for primary years 4-6 was held at the same time as the Selly Oak Festival. The 2011 winners were Northfield Manor School. Councillor Dave Radcliffe refereed. This event was held during the visit of Robert Wilkinson’s Fun Fair to the park. Festival stalls and attractions were open from 10am until 3pm. The fair opened at 1pm. There were about 12 stalls representing various local groups and organisations: Birmingham Bee Keepers' Association, Ariel Scout Group, Birse Civils (Selly Oak New Road), West Midlands Police, RSPCA Barnes Hill, Tiverton School, Birmingham City Council (Selly Oak Constituency Office), St Mary’s School, Friends of Selly Oak Park, Quadron (Park Maintenance Company), Lapal Canal Trust, Infinity Stage Group, History of Selly Oak Park, Purple Mermaid, Student String Quintet. The commercial organisations listed above donated their proceeds to charity. There was also a free display of tree carving by ‘Spirits of Wood’ who earlier had carved a welcome post for the park. Insurance and other costs for the event were provided by a donation from the Fair with the excess paying for 3 new benches in the park. ﻿﻿﻿﻿﻿﻿﻿﻿This 5-a-side football tournament was held alongside the Selly Oak Festival. Four teams took part: Ariel Cubs, St Mary’s Boys Brigade, St Mary’s School and St Edward's School. Teams played in a mini-league with the top two teams playing in the final. Matches were refereed by Councillor Dave Radcliffe. The tournament was won by St Mary’s Boys Brigade. This event was held during the visit of Robert Wilkinson’s Fun Fair to the park. The Friends group was joined by Northfield Manor School PTA, The Stirling Engine Society, Northfield Eco Centre and St Mary’s Boys Brigade to provide family attractions and information stands. 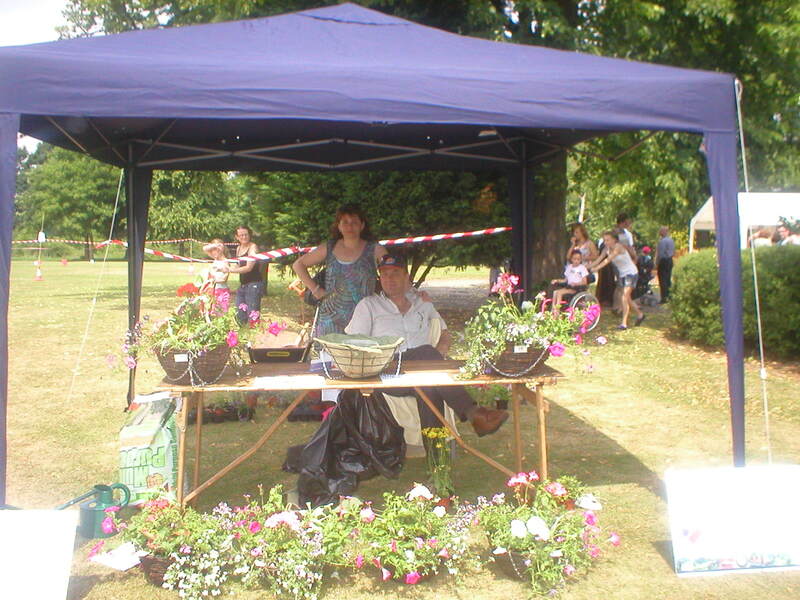 Again the Fair made a significant donation to the Friends and, combined with previous donations, provided a new seat for the play area, a new picnic bench and a litter bin. This 5-a-side football tournament was held shortly before the Selly Oak Community Fair. Four teams took part: Northfield Manor School Yr 6, Northfield Manor School Yr 5, St Mary’s Boys Brigade and CLC. Matches were refereed by volunteer helpers. The winning team was Northfield Manor School (Yr 6). 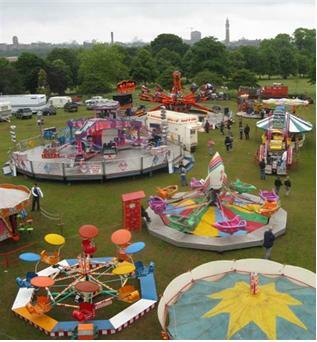 This event was held to welcome back Robert Wilkinson’s Fun Fair to the park after a number of years absence. We were joined by the Lapal Canal Trust and St Mary’s School in providing information to Fair goers. The Fair made a significant donation to the Friends group to support the park. 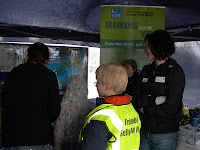 ﻿﻿﻿﻿Funded by a grant from the Birmingham Open Spaces Forum, this was the first event organised by the Friends. 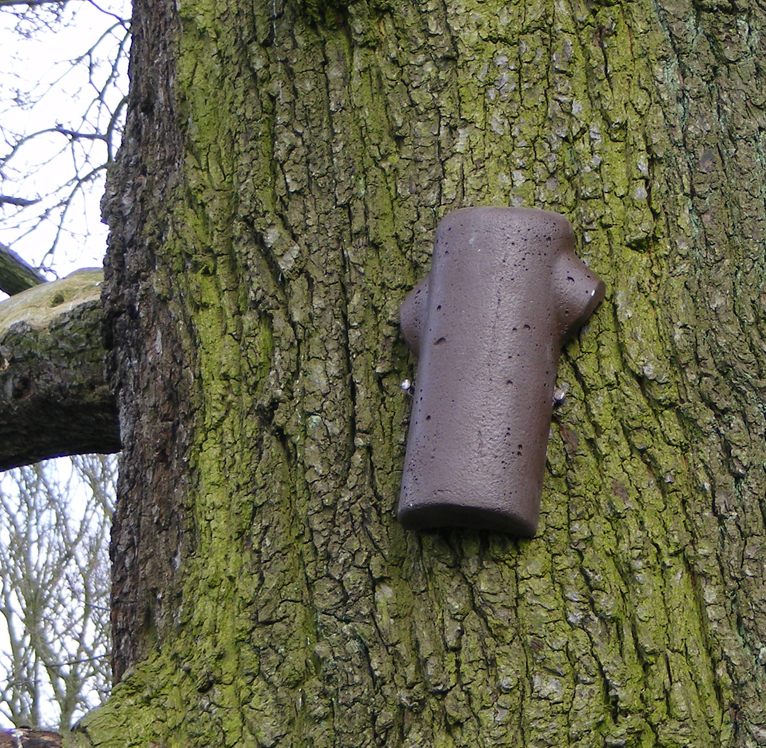 It was held to celebrate the installation of 14 Bird and Bat boxes in the park and was supported by the RSPB. The boxes had been installed a few weeks earlier. ﻿﻿﻿﻿Activities included a bird box hunt, art, craft, face painting, badge making, and ‘build a bug box’. Despite the inclement weather several families joined in the event.